S.E.M. 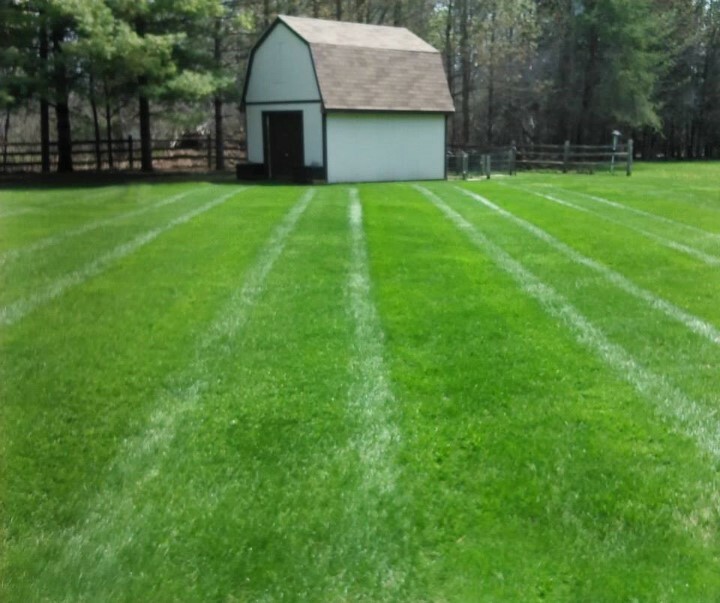 Lawn & Landscape is our contractor of the week! They offer commercial and residential landscaping and outdoor maintenance. S.E.M. Lawn & Landscape was established in 2014 and has 2 employees. They service all of Macomb and Oakland Counties and can be contacted by visiting 33011 Kennedy Dr. #1101, Fraser or calling 248-835-3281. Thank you S.E.M. Lawn & Landscape for powering your company with products from Hellebuyck’s! We appreciate you!